Dont miss out on the fun! We’re back for another year with more fun for the whole family! 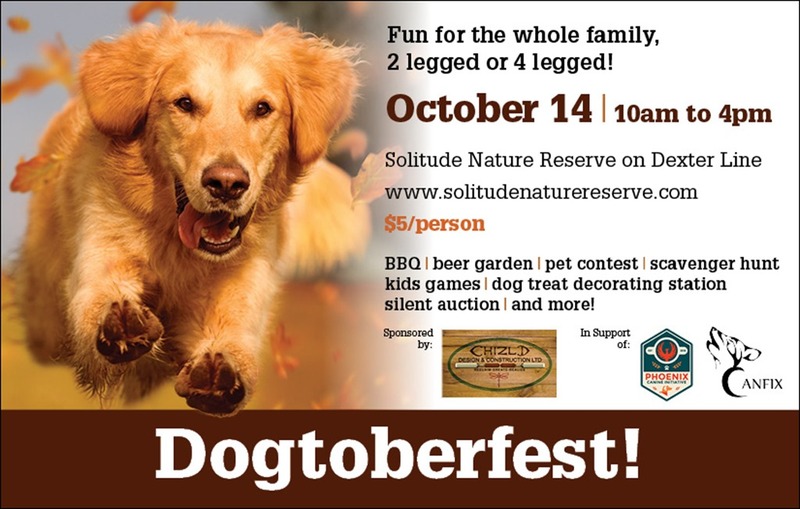 BBQ, beer garden, dog contest, kids game area, vendors, silent auction and more! Come join us!